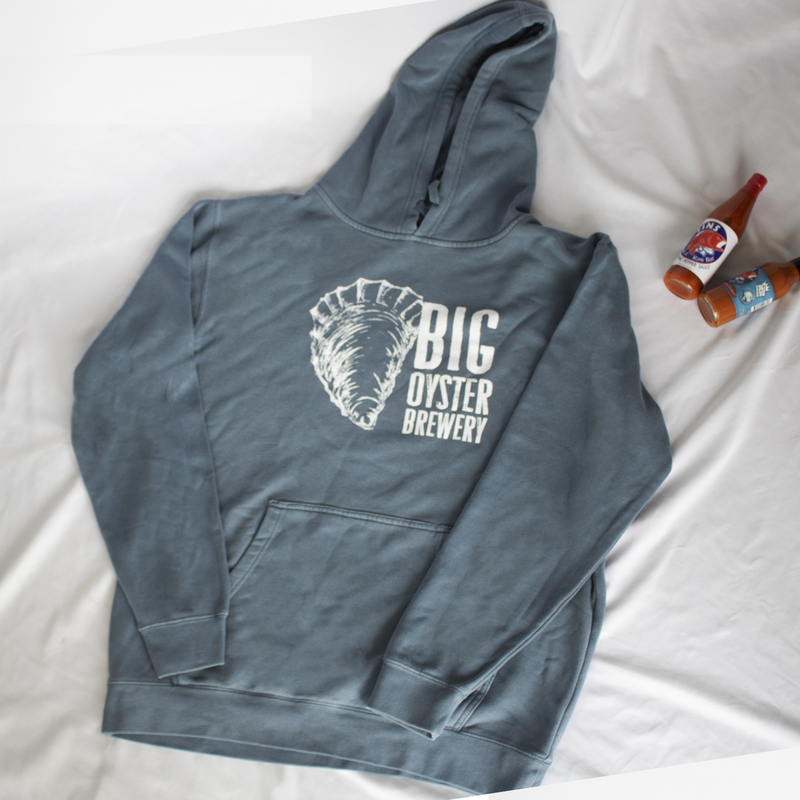 A staple for comfort wear, our Big Oyster Sweatshirt is perfect for being a couch potato or long walks on the boardwalk. © 2019	Fins Hospitality Group. All Rights Reserved.